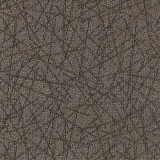 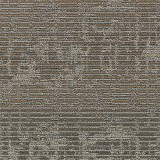 Save 30-60% on Mohawk Aladdin Carpet Tile Squares Today! 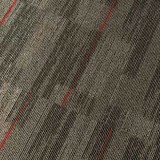 Explore Aladdin Modular Carpet Tile Flooring styles at ACWG! 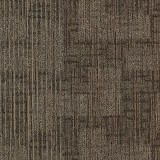 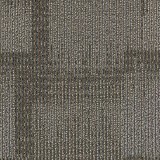 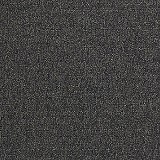 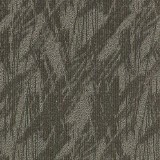 Aladdin Carpet Tile Modular Flooring by Mohawk - Save 30-60%! 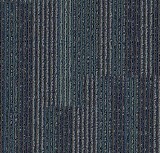 Aladdin Carpet Tiles are the perfect choice for businesses, schools, or homes, anywhere you need premium long lasting durability! 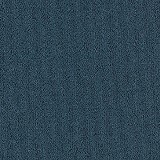 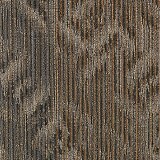 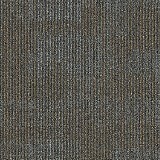 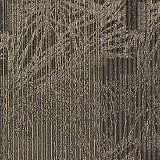 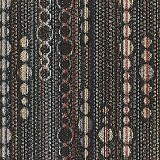 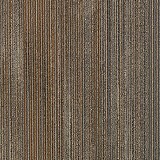 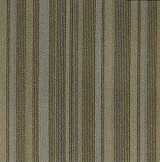 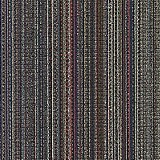 Mohawk Aladdin carpet tile lines offer a terrific collection of attractively styled but value priced carpet tile options. 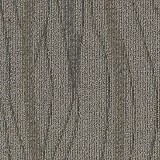 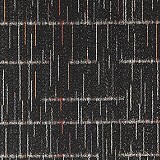 Patterns range from graphic loops in a variety of color combinations to smaller and modern patterns. 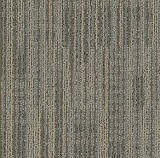 Usage ranges from commercial carpet tile applications like retail and hospitality carpet tile installations to residential carpet tile for the home. 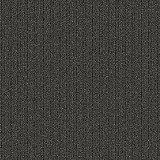 Every Aladdin Commercial carpet tile product is backed by Mohawk, the Fortune 500’s largest flooring supplier and the world’s leading producer and distributor of quality flooring. 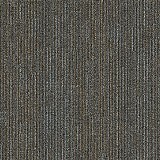 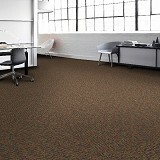 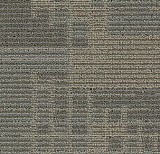 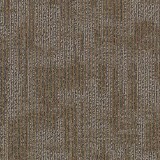 Mohawk carpet tile consistently delivers top performance, superior sustainability, winning value and unmatched service. 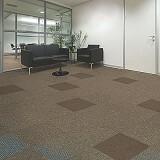 With such a large selection of top performing modular carpet tile to choose from, contact our team of experts to ensure you get the best carpet tile flooring for your home or business! 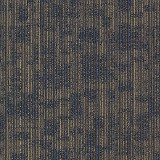 Call us today to get the best prices on Aladdin Carpet tile by Mohawk in the country! 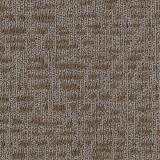 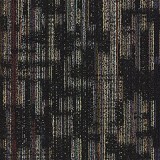 Order Aladdin Carpet tile today at ACWG for 30-60% savings!